There’s no getting round the fact that Clarke Quay is the epicentre of Singaporean nightlife. The area draws both locals and tourists all days of the week and gets especially busy come Friday night as it offers a beacon of boozy relief for the party-hungry. Clarke Quay is best known as the gathering place for local nightclubs like Zouk, but the neighbourhood does have a number of bars that offer more than flashing lights and loud house music should you wish to just unwind (or, you know, pre-game before your jaunt into a night of blinding lights and deafening music). 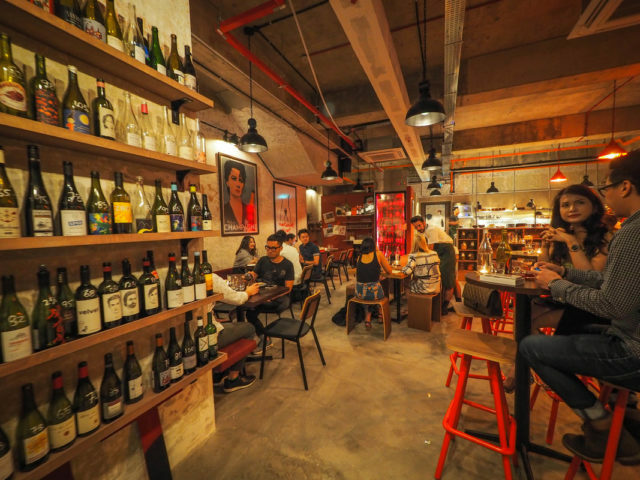 Let us be your guide to these alcoholic sanctuaries with this roadmap on where to drink in Clarke Quay. 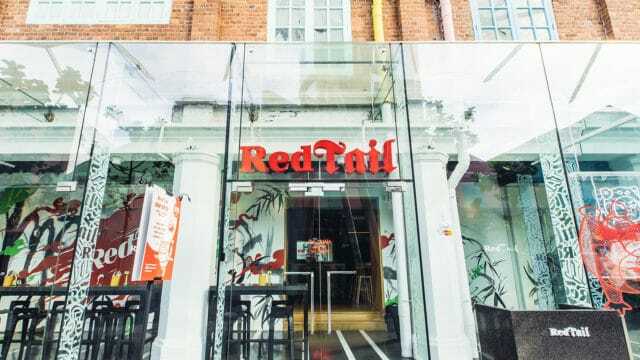 It may be a part of Zouk, but Red Tail is a world unto its own. Situated just outside the mega-club is this cool joint that serves up your standard fare of housepour booze, cocktails and quality bites to line your stomach. Drinking games like beer pong and Jenga are available as well should you want to decompress (or get your mates sloshed before hitting the club). This retro-style arcade bar is a whopping dose of nostalgia for anyone who whiled away their childhoods playing Bishi Bashi, Metal Slug and the like. 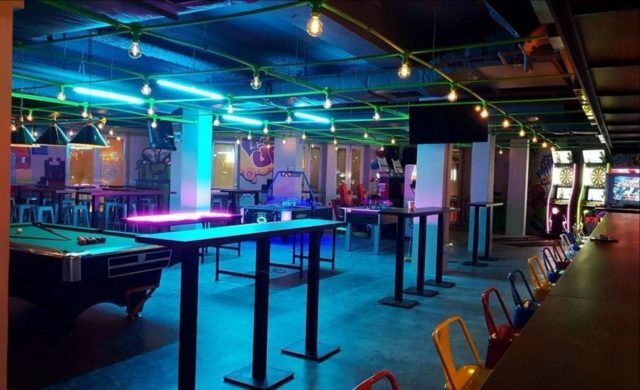 Peppered with arcade machines and other fringe games such as foosball and air hockey, Level Up just makes for a fun night, especially when you factor their happy hour pours into the mix. 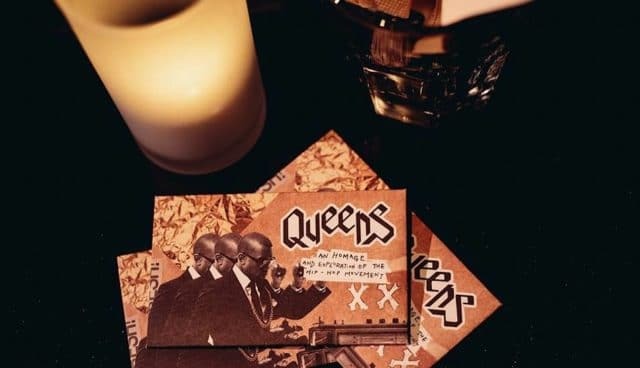 Zouk’s latest venture is the member-only Queens, a lounge and cocktail bar that pays homage to hip-hop and R&B. Think of it as a grown-up version of Phuture, with just 30-seats, no rowdy adolescents, and a refined cocktail menu inspired by the musical greats in the genres. 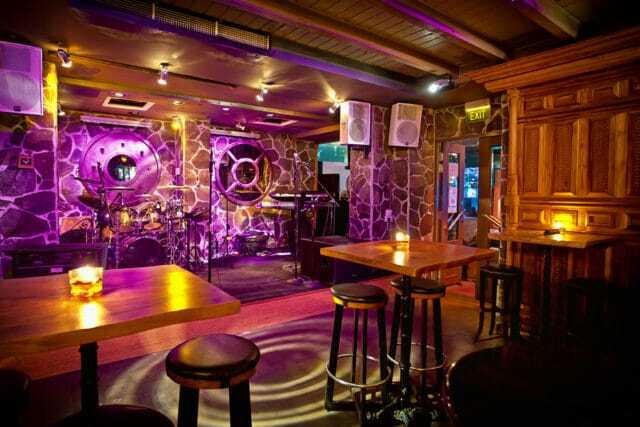 Don’t worry if you’re not a Zouk member, you can still patronise this inner sanctum by asking the bar staff at Capital to let you in. Love Scotch, a bit of kitsch and a good time? Then Highlander is your bet. 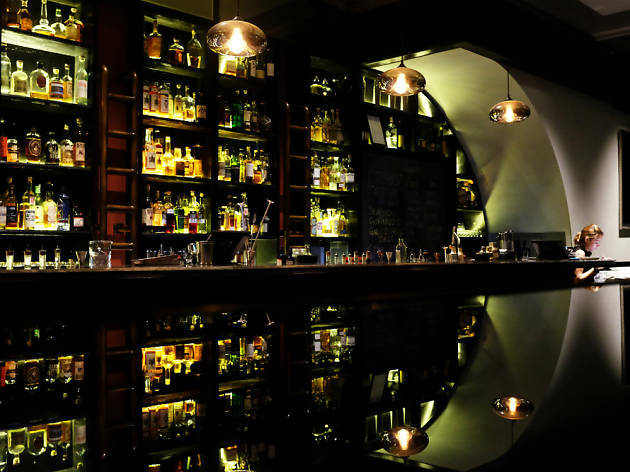 Planted in the heart of Clarke Quay, this casual whisky bar has got a healthy selection of the spirit to satiate your thirst, bar bites to line your stomach, and live bands to get your feet tapping all night long. Before the speakeasy craze came and went, there was, and still remains 28 HongKong Street. The clandestine bar, hidden from the street, has amassed enough accolades to rival the bottles behind the bar, and remains a firm go-to for any Singaporean looking for a well-made cocktail in Clarke Quay. The Cooperage is a massive draw for novices keen to explore the wonders of Scotch and its global counterparts. 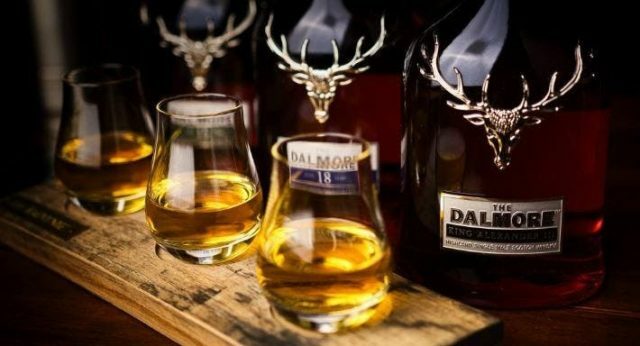 The extensive whisky menu has a section where a spread of drams are priced according to age statement, so you’ll be able to enjoy 12-year-old single malts for S$12++ and beyond. Adjacent to the bar is also an open kitchen that serves up proper dinner fare, making The Cooperage perfect for dates or a place to park yourself all night long. 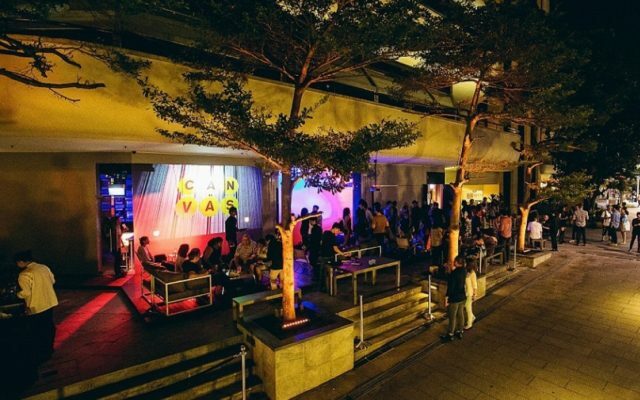 Canvas is a club-lounge that eschews your usual big-room house in favour of techno, drum and bass and other niche electronic music genres from a roster of local and international acts all year round. If you’re not up to dance, the club has al fresco seating outside, and happy hour promotions that start from 5pm to get you comfortable. 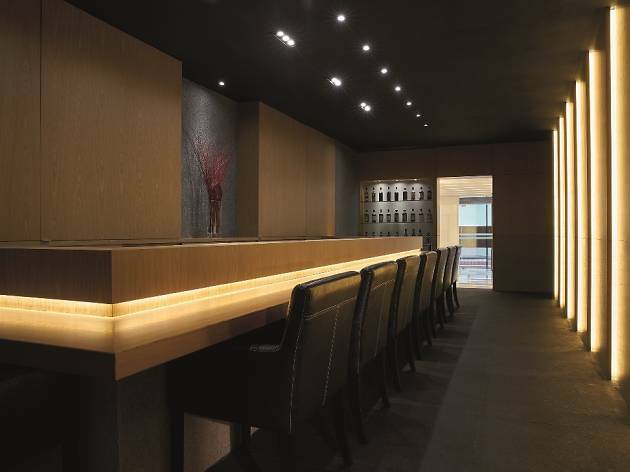 Acclaimed sommelier Daisuke Kawai’s La Terre is one of the few distinctively Japanese-style bars in Singapore. The fine wine and whisky haven will prompt you to discover and splurge your evening away, but trust us, it is well worth the experience. Wine Rvlt is a wine bar that champions irreverence. Its wares — natural wines — may be complex territory, but the folks that run it do everything they can to make said wines approachable to anyone who walks through its doors. From warm floor staff constantly ready with recommendations to a regular calendar of events that make wine appreciation fun, Wine Rvlt is beloved amongst ardent drinkers for good reason.